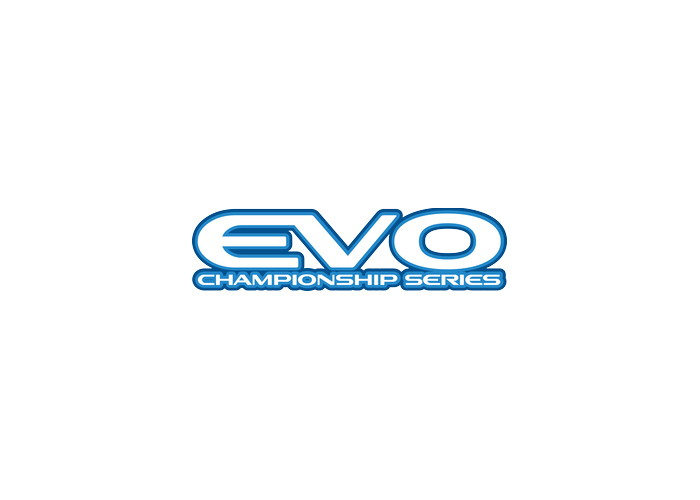 The Evolution Championship Series (or EVO, for short) is the most important event in the fighting game community. This annual event consists of a series of tournaments where players from all around the world get together and face off to see who is the best of the best at their favorite fighting games. The idea behind EVO is that anyone can play, from renowned and well-established fighting game personalities, to newcomers eager to take a shot at the spotlight. As long as they pay the entry fee, anyone can join and compete.